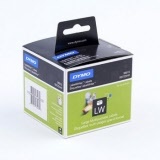 When quality can't be compromised by efficiency, these are the labels you need. 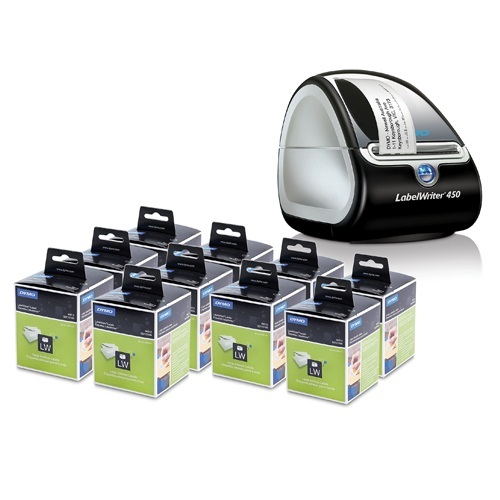 These easy-to-peel labels deliver maximum performance from your LabelWriter without jamming your main printer or wasting an entire sheet of labels to print just one. 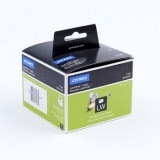 Find a label to suit your job! 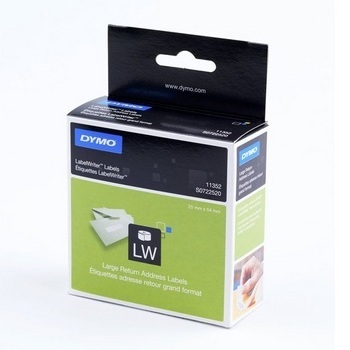 Return Address Labels for DYMO LabelWriter machines. Standard Address Labels for DYMO LabelWriter machines. 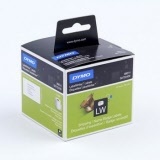 Bulk pack of Standard Address Labels for DYMO LabelWriter machines. Large Address Labels for DYMO LabelWriter machines. 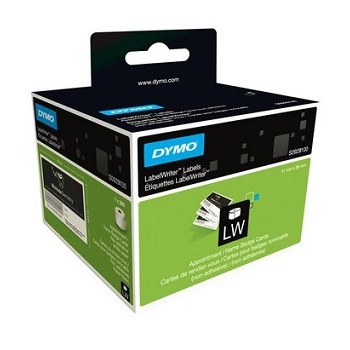 Bulk pack of Large Address Labels for DYMO LabelWriter machines. 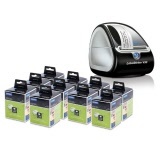 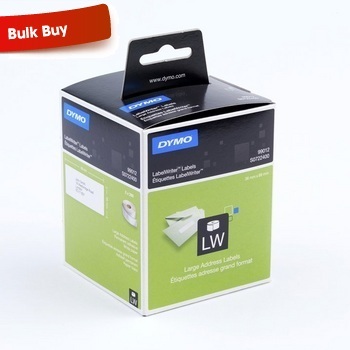 Ideal to print basic labels for envelopes, files, packages, CD/DVD's, inventory, barcodes and more. 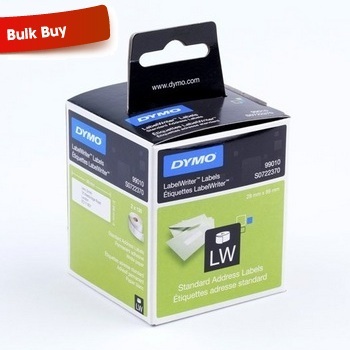 Complete with 10 x SD99012 DYMO® Large Address Labels 36 x 89 mm White packs. Standard Shipping Labels for DYMO LabelWriter machines. Bulk pack of Standard Shipping Labels for DYMO LabelWriter machines. Multi-Purpose/Diskette Labels for DYMO LabelWriter machines. 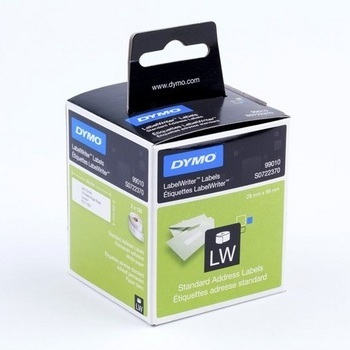 Suspension File Labels for DYMO LabelWriter machines. 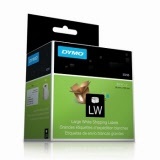 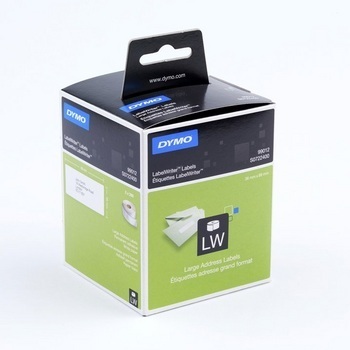 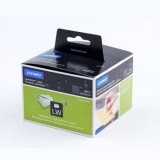 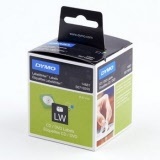 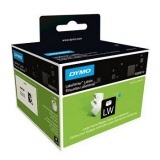 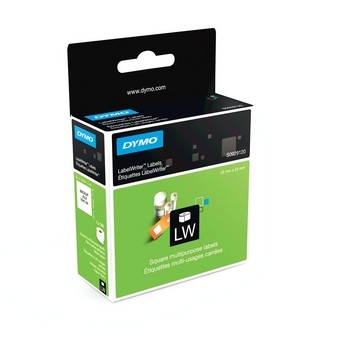 Lever Arch File Large Labels for DYMO LabelWriter machines. 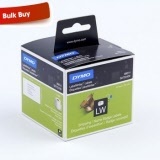 Multi-Purpose 2 UP Removable Labels for DYMO LabelWriter machines. 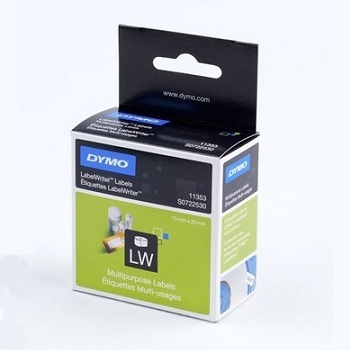 Multi-Purpose Removable Labels for DYMO LabelWriter machines. 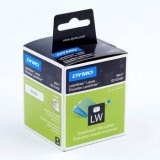 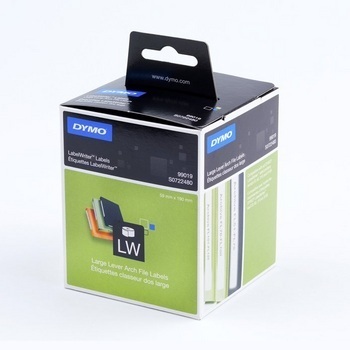 CD/DVD Media Labels for DYMO LabelWriter machines. Large Shipping Labels for DYMO LabelWriter machines. Square Multi-Purpose Labels for DYMO LabelWriter machines. Non-Adhesive Appointment Cards/Name Badges for DYMO LabelWriter machines. 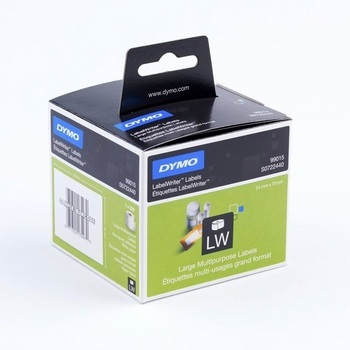 Non-Adhesive Large Name Badges for DYMO LabelWriter machines. XL Shipping Labels for DYMO LabelWriter 4XL machines only. 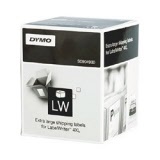 XL High Capacity Address Labels for DYMO LabelWriter 4XL machines only. 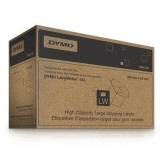 XL High Capacity Large Shipping Labels for DYMO LabelWriter 4XL machines only.